Home/Uncategorized/CareCabs- Delivers in the long run! From time to time we get queries about longer journeys for wheelchair bound or aging people. The main concerns people have, are about availability and cost. The reason for the “longer journey” is usually a change in living location or the need to visit a sick relative in another city. These longer trips are made simpler by careful planning and clear lines of communications between all the parties involved. (Usually the contact person at the point of origin, the contact person at the point of destination and the family contact of the person being transferred). 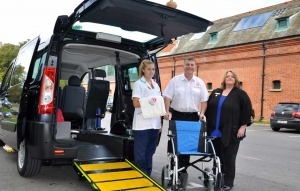 Our wheelchair accessible vehicles are specially configured to accommodate a Carer or family member to have close access to the wheelchair passenger during the journey so that the wheelchair passenger can receive continuous care throughout the journey. 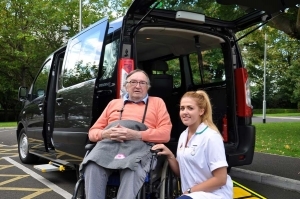 We are happy to provide a Carer or nurse, if required, for the duration of the transfer. We offer our passengers the comfort of a new throw (a warm comfort blanket), fresh drinking water, and provide WI-FI internet access in the vehicle too. We do our best to “be available” for such customers and can usually accommodate them when the booking is made well in advance. (a week or more). So! Please book well in advance if you need to secure a longer journey in our wheelchair accessible vehicles! CareCabs can deliver in the long run! 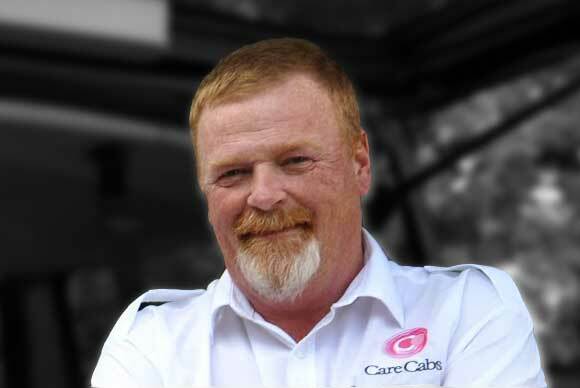 CareCabs Delivers for wheelchair users!